Happy Samhain! 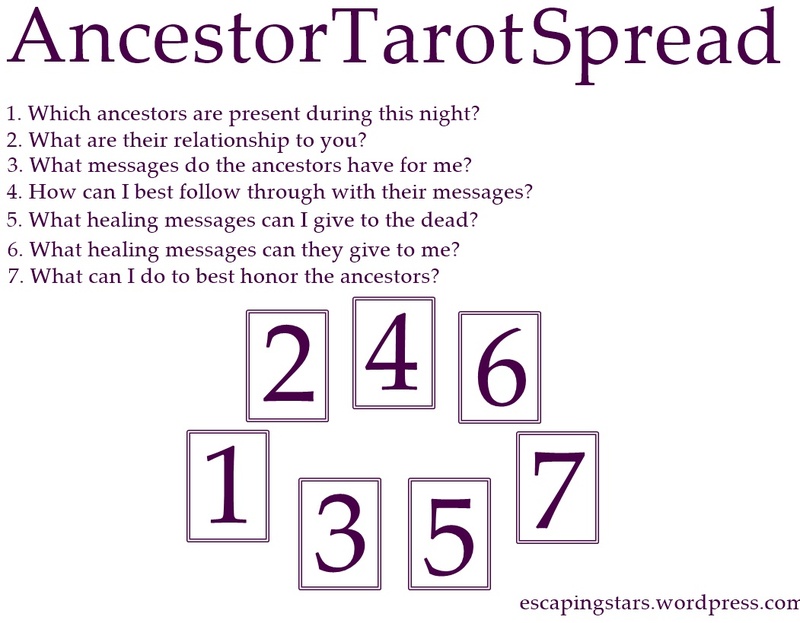 Here is a spread that I’ve been using for years to help receive messages from the Ancestors. This entry was posted in Tarot T-Days. Bookmark the permalink.